Truth is, Jackie Wilson probably doesn't want to be on the free throw line at the end of the game. She'll leave that to the players on the court for her Cleveland Crush squad. While her aim on the court may not be straight, her ambition and success off the hardwood are pointed true north. 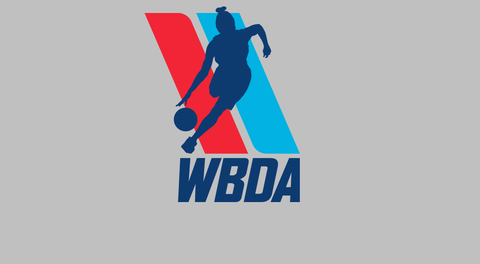 The WBDA is elated to have her as part of the league, on the court and off. For the past 10 seasons, the Crush played in the WBCBL. 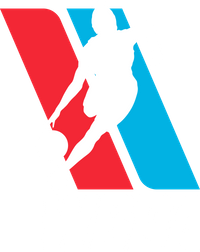 This season, they'll continue their philanthropic efforts in the WBDA with a mission of women helping women overcome the hurdles in life. The vision is to mentor today's youth and empower them with leadership opportunities built through the relationships in the Cleveland community. Those relationships are built within the women's sports community. The women's sports collaboration in Cleveland has their sights set on a record-setting 2019. The Crush have partnered with local professional women's teams playing football, rugby, roller derby, ultimate frisbee and softball to put out a Sports Calendar this year encompassing the spirit of northern Ohio. Each franchise is dedicated to growing women's sports together, a model many other cities are putting research into. Wilson's connections in the Cleveland business community go all the way to City Hall. Having a deal in place with the City, the Crush will practice and play home games at the Parks & Recreation Department's City Gyms. On Saturday, February 2nd, Wilson and Coach Lacey will host tryouts from 11am-2pm at the Glenview Rec Center for potential players. Wilson plans to celebrate the successful tryouts with a trip to Red Lobster and, hopefully, a Patriots victory in the Super Bowl.